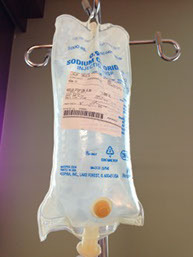 Taxotere (docetaxel) is a chemotherapy drug used to treat breast cancer and a variety of other illnesses. It is administered to the patient intravenously in a clinic or hospital and works by preventing the growth and spread of cancer cells. Taxotere has been approved for the treatment of breast cancer by the FDA since May, 1996. Studies suggest that Taxotere is no more effective than alternative chemotherapy treatments that do not cause permanent alopecia. But Taxotere can cause permanent alopecia, while other chemotherapy drugs cause only temporary alopecia. This suggests that if doctors and patients had been warned of this risk, they would have chosen to use a different chemotherapy drug that does not cause permanent hair loss. 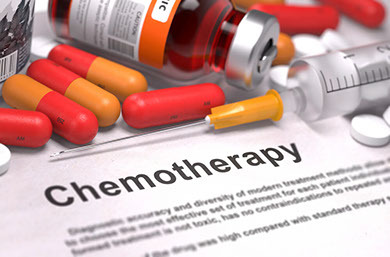 This failure to adequately warn patients deprived them of their ability to choose alternative chemotherapy drugs, such as Taxol, that are arguably more effective without the risk of permanent hair loss. Had the France-based Sanofi Aventis honestly described its side effects, most women would probably have elected to use the American-made product that is just as effective without the permanent hair loss. If you or someone you love has experienced permanent hair loss as a result of taking Taxotere, you may be eligible for compensation. Contact Simone Greenstone Panatier Bartlett immediately for a free, confidential case evaluation using the form or by calling toll free at 866-734-5291. Taxotere permanent baldness lawsuits are being evaluated on a contingency fee basis, meaning you pay nothing unless a recovery is obtained.